St Aubin – Experience the colonial charm! 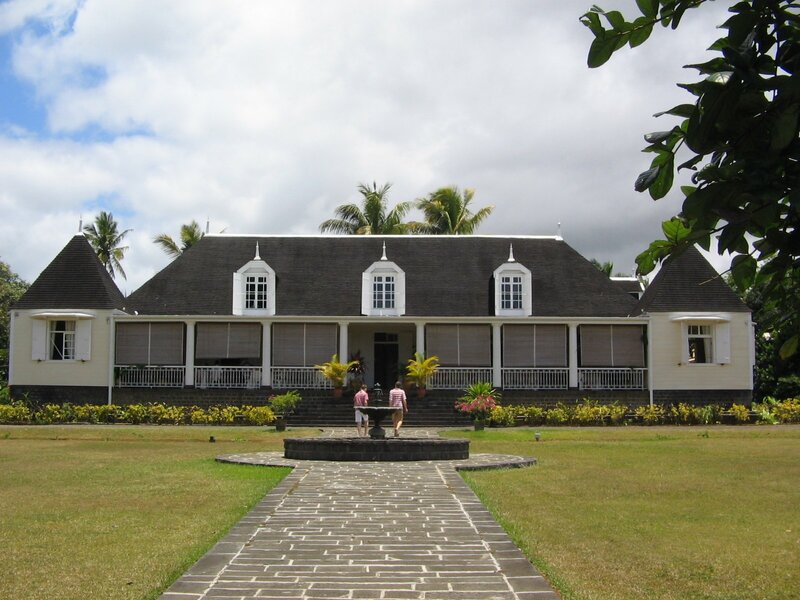 Visit the St Aubin estates during your vacation at the tropical paradise of Mauritius for a classic plantation experience with a colonial charm. Read on to know more about this wondrous destination. Located in the southern part of Mauritius on an undulating slope landscape, St Aubin is the name of an estate that is composed of an expansive sugarcane field, a vanilla plantation and a distillery. The island nation of Mauritius was under the rule of several European colonists; the last known rulers of the island were the British. The island due to its ideal tropical location was an excellent place to grow sugarcane thus it was utilized for this purpose and the estate of St Aubin thrived as a field that produced the finest sugarcane plants. The estate of St Aubin is being meticulously maintained till date and has been made into a tourist attraction. The bungalows and the fields have not been changed and they still emit a colonial charm. Since Mauritius is a small island nation you can visit the estates from almost any part of the island without much hassle. If you are stationed at one of the best Resorts in Mauritius the likes of The Residence Mauritius by Cenizaro transportation services to St Aubin are readily available from the resort. Previous Post El Djem Amphitheater – Exploring a monumental structure! Next Post The Amazing Sri Lanka – A land of wonders!